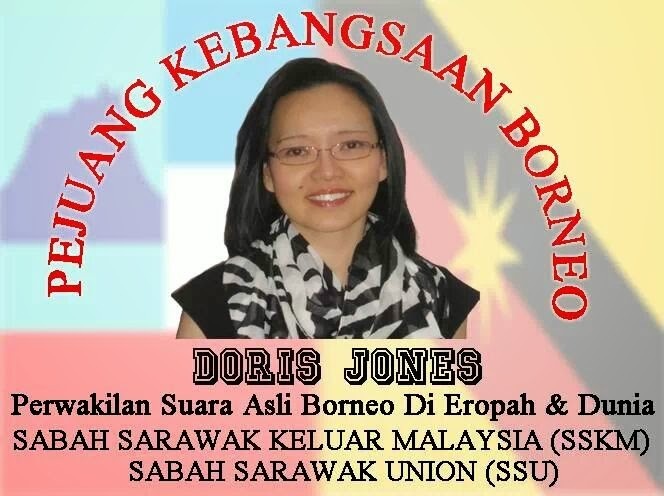 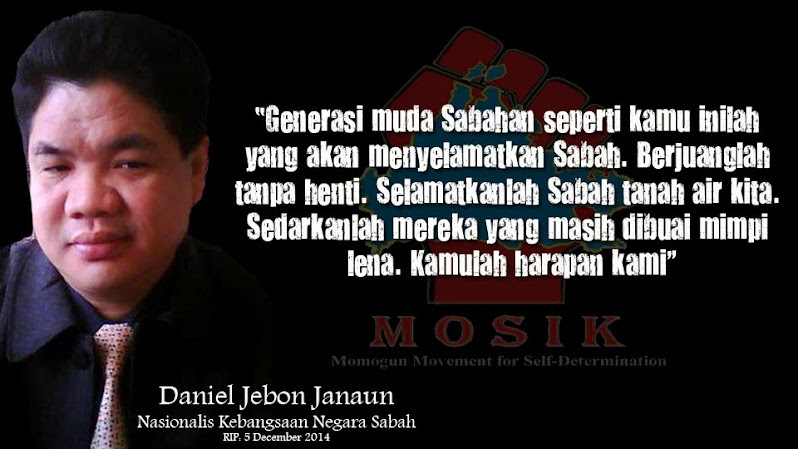 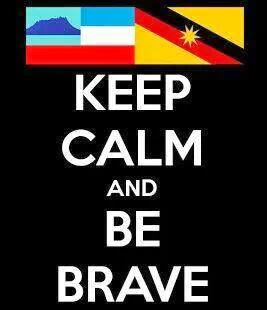 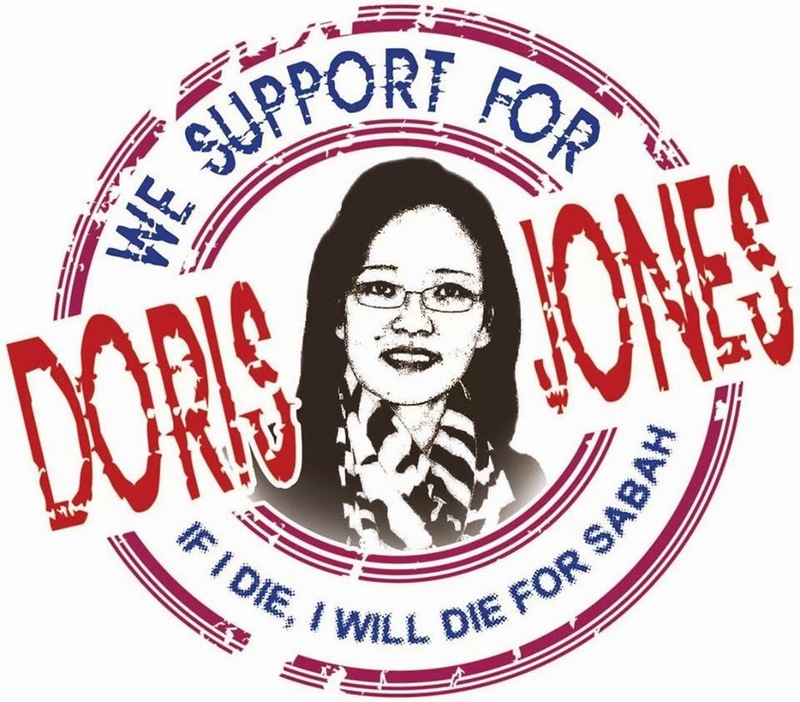 "We have all along held the view that Sarawak belongs to the Sarawakians and the British Government must hand over the sovereignty of this country to the people of Sarawak. 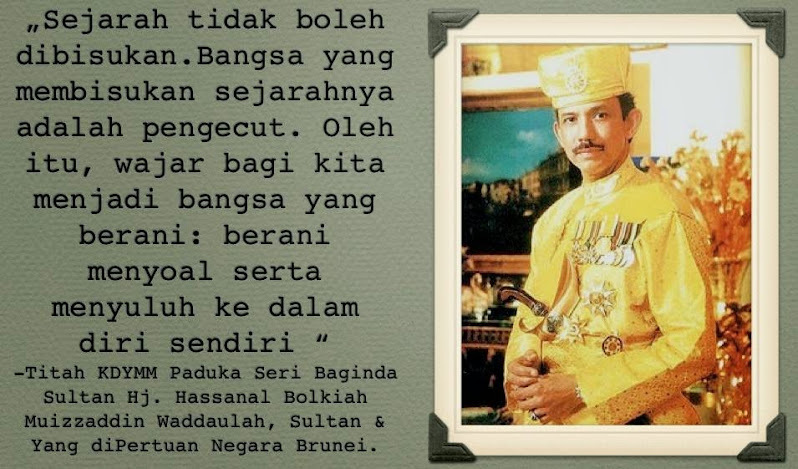 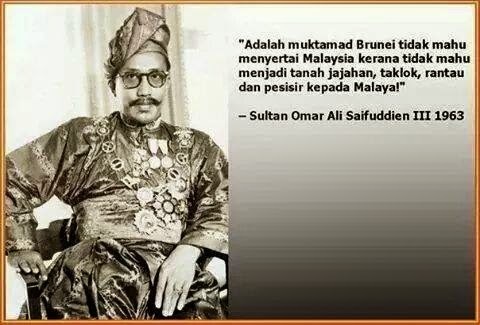 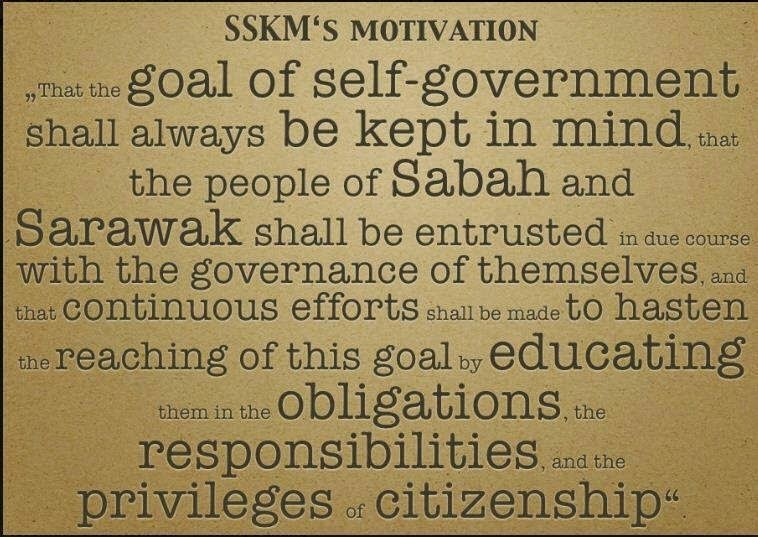 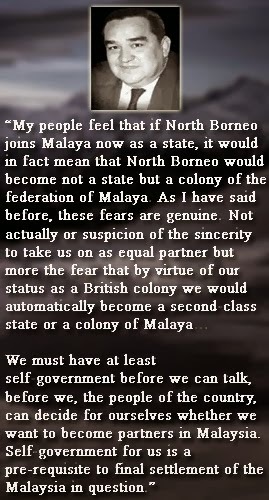 This was in fact what the British Government had pledged to do when it took over Sarawak, an Independent country with its own Rajah. 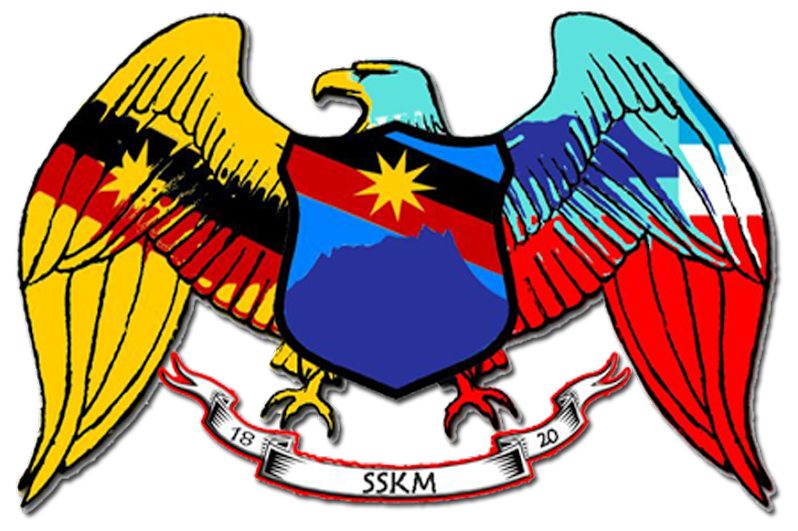 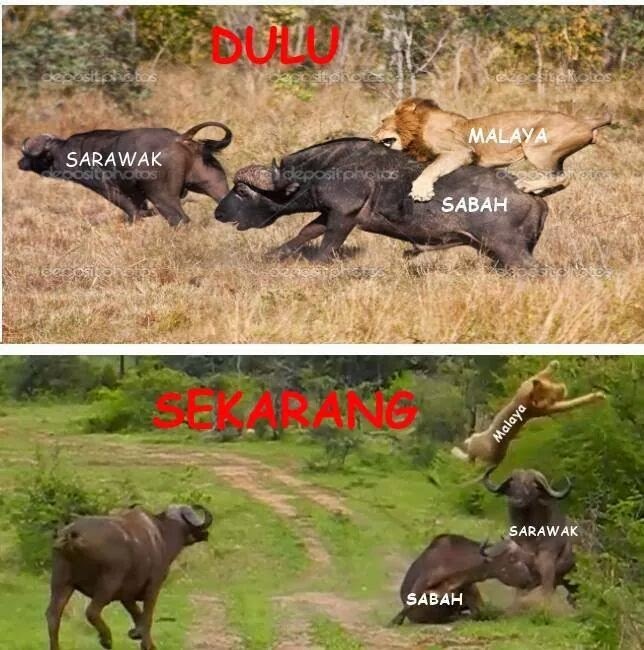 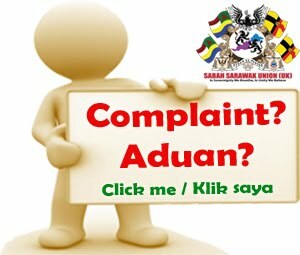 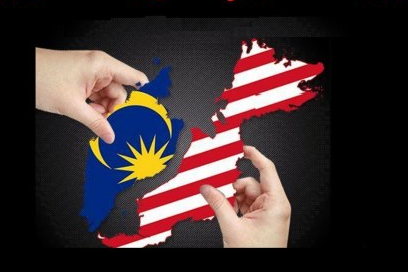 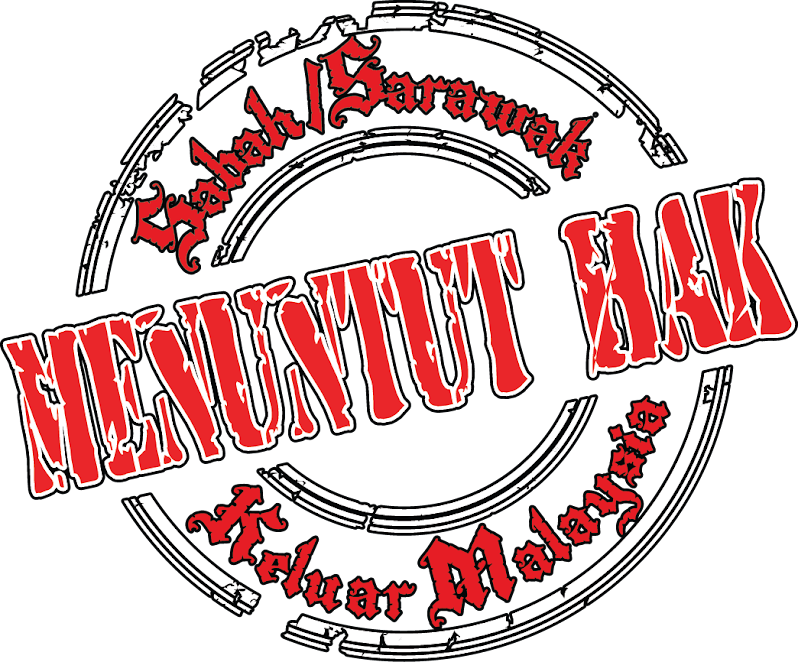 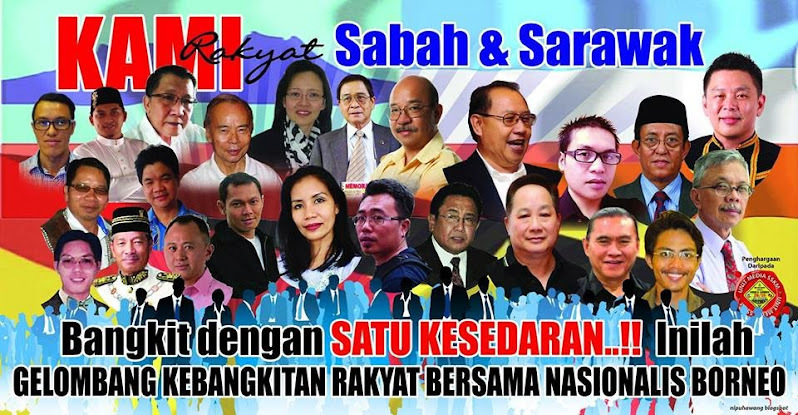 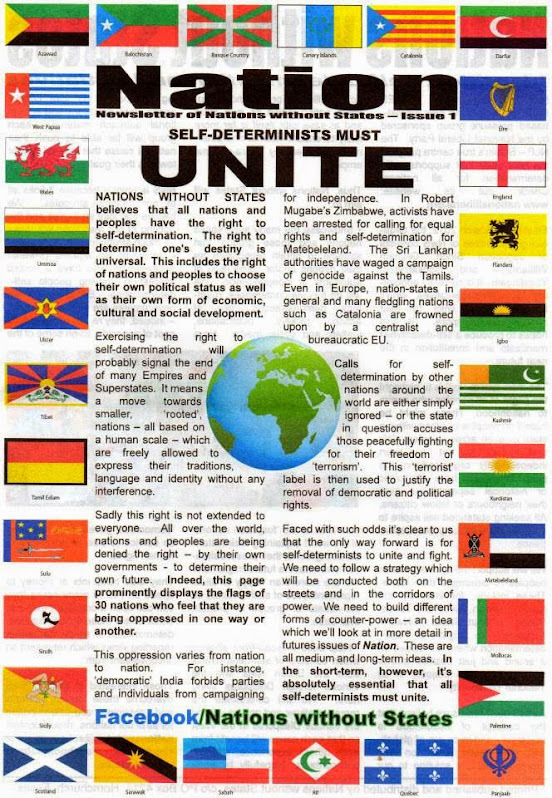 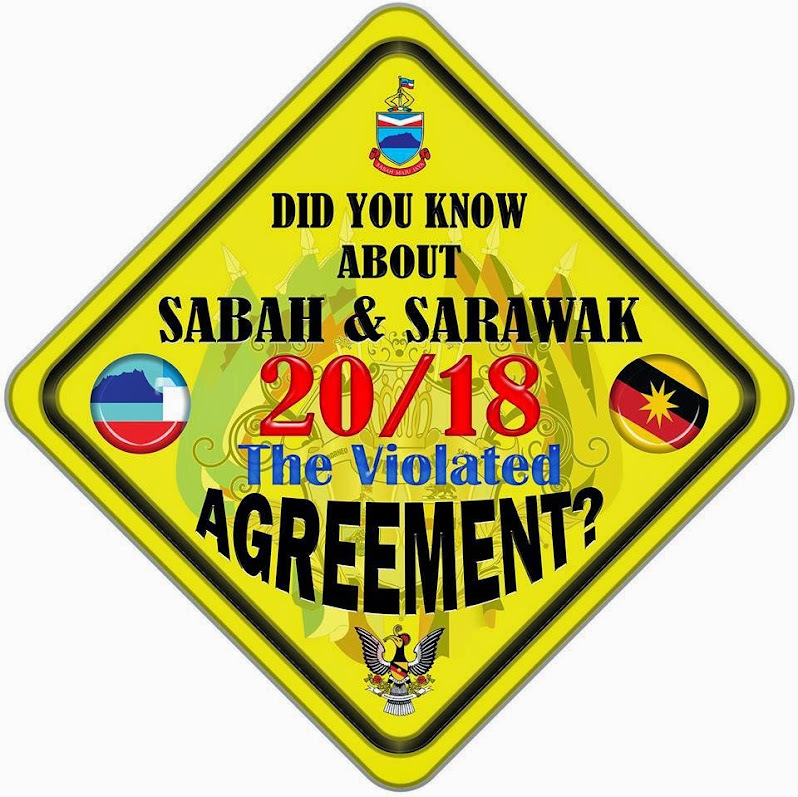 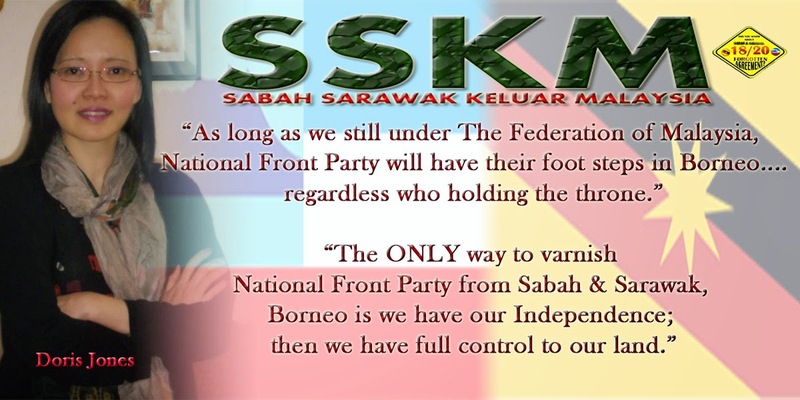 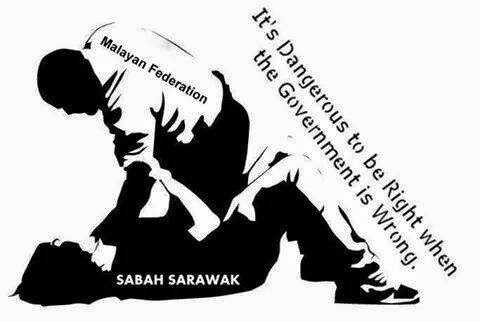 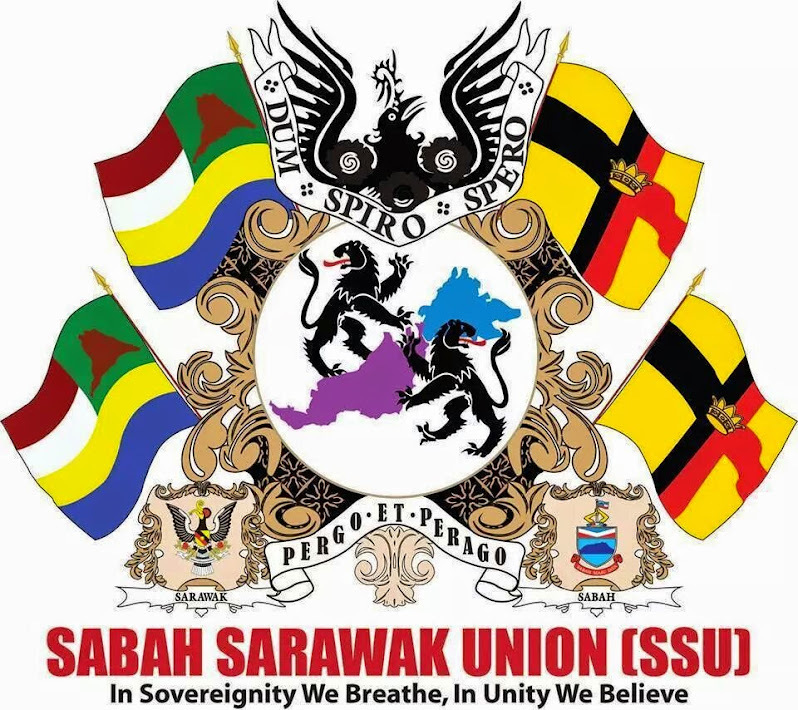 The proposed Federation of Malaysia which envisaged the transfer of sovereignty of this country to Malaysia is a denial to the people of Sarawak of their right of self-determination and does not give the people true independence, and therefore we are firmly opposed to it." 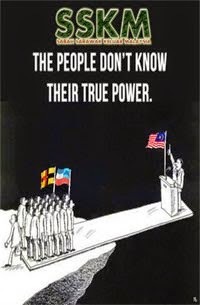 "We may soon pass away, but our children, and grandchildren would perhaps ask us to account why at that time - 1963 - did we make such a decision. 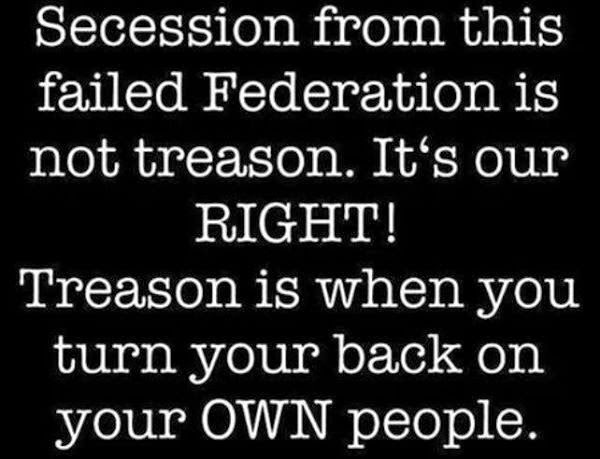 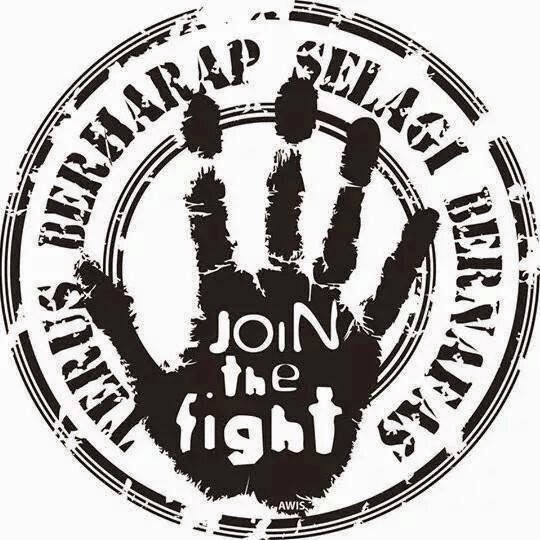 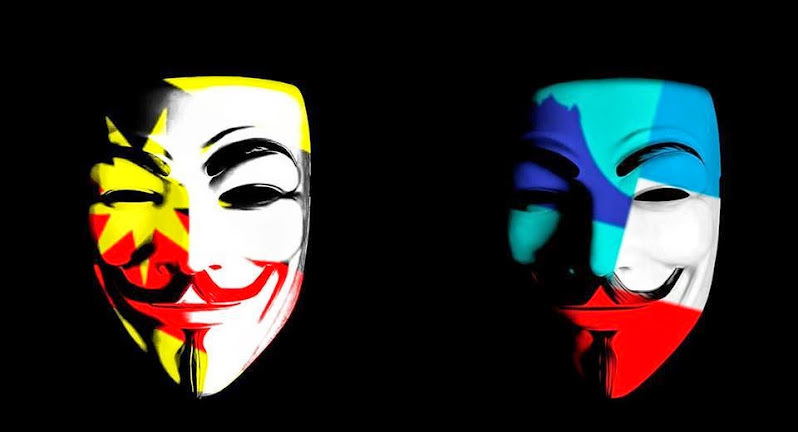 I do feel that if we really want to be free, and independent, there is no reason why we must join up with another country which is already independent. 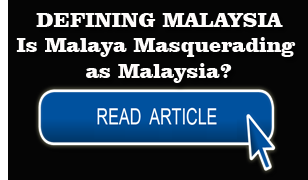 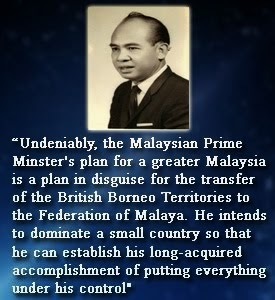 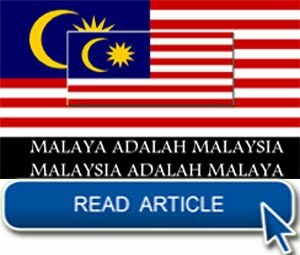 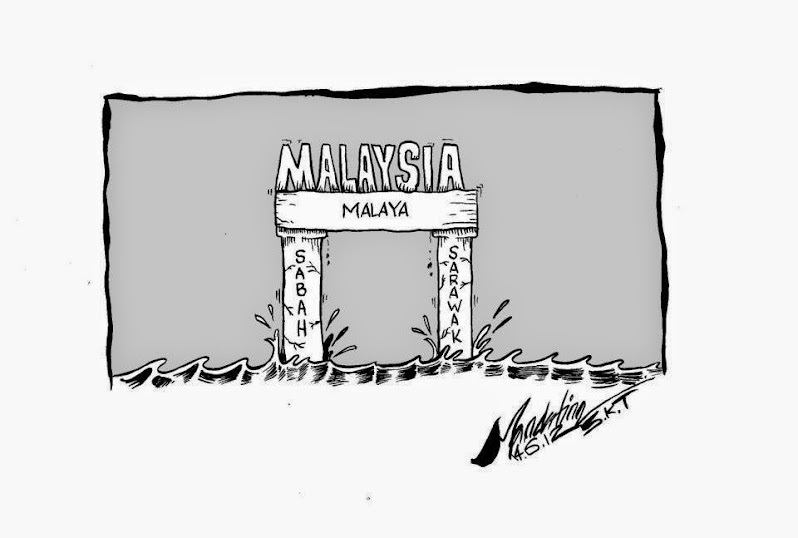 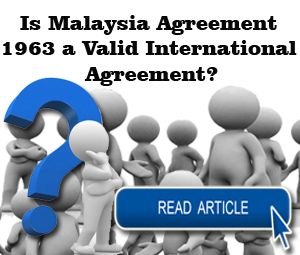 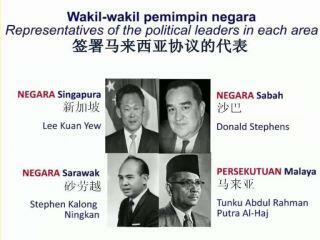 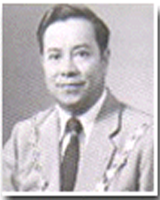 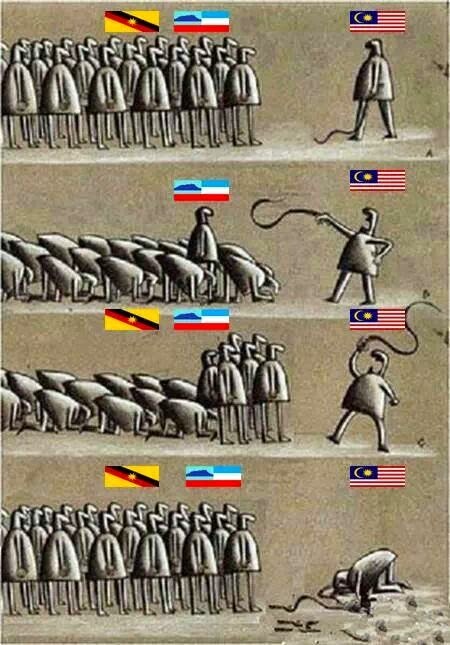 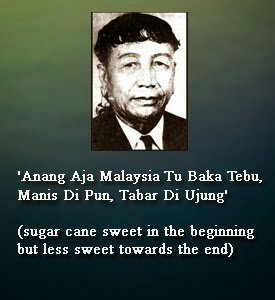 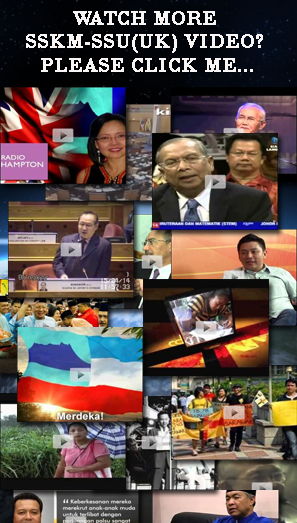 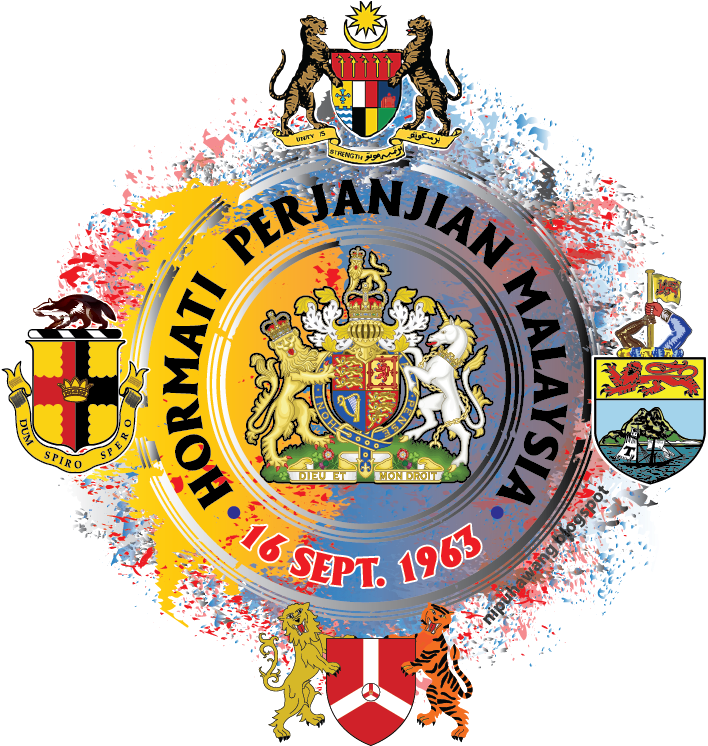 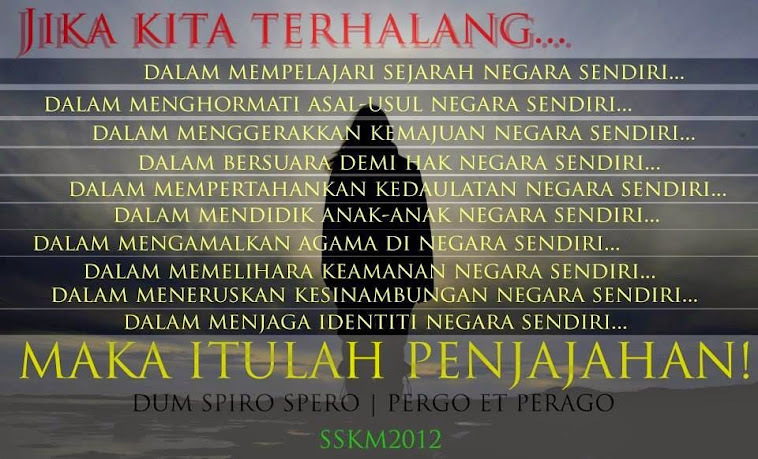 It is nothing but an integration of the country into the Federation of Malaya... 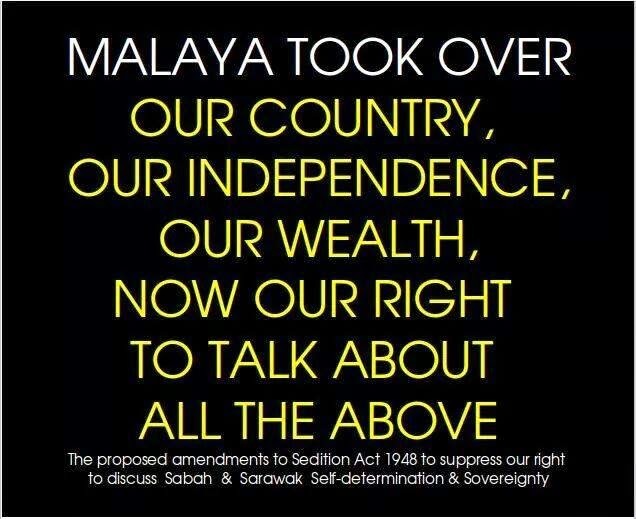 I say the British government has let us down, and have in fact handed us over to Malaya."